When you are traveling abroad there are lots of times where you get caught up in the moment and forget you are in a foreign country. The world is a fun and exciting place to explore but there is a seedy dark side that you still need to be aware of. These are 5 ways I have used to keep myself safe while exploring the world. I like to keep a cheap dummy wallet in my pocket while keeping my money and credit card hidden in other places. By utilizing this technique if you do get held up or pick pocketed they will get the dummy wallet with nothing of value while you walk away unscathed. There are a few places you can hide your money and ID. You can use a RFID money belt which is kept under your clothing and blocks credit card scanners such as a RFID scanner so your information is kept safe. Another option is keep your money in your sock if you have any on. Finally, my personal option is wearing clothing with conceal carry built in. I usually wear 5.11 men’s covert shirt because its has built in pockets at your chest that are deep and easily accessible by you plus almost no one would expect you to be wearing such a shirt. There many option available to help keep your money safe while traveling but these a few of my favorite options. By utilizing a few barriers to keep your self protected you will minimize the chance of being pickpocketed. 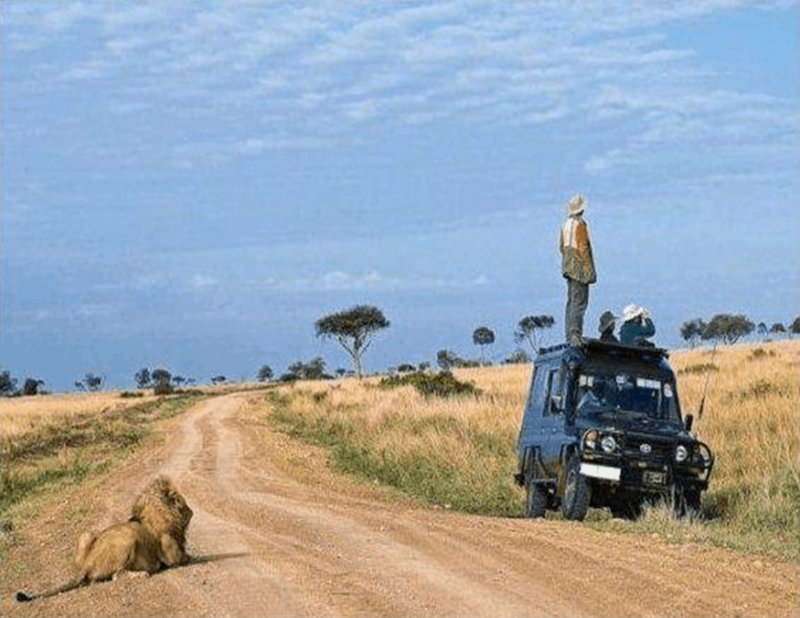 They are not very aware of their surroundings..yikes! While traveling, situational awareness is a key factor in staying safe. This is something that is ingrained into every military member in basic training and beyond. What this means is paying attention to your surroundings. By doing so it will give you the precious extra few second to react and get out of a bad situation safely. Basically, know what is going on around you. Let say a guy in a trench coat (or something similar) in the middle of summer. That doesn’t fit you see. Another thing to look out for is someone that looks really nervous and sweaty (see the pattern developing). Changing gears now, if you are walking around and see the same person or vehicle more than once, that is something that could be a coincidence or something more. Also, don’t go down dark streets that you know nothing about. This can lead to bad situations that you could of otherwise avoided by staying in the main areas. This guy fell for it..don’t be this guy! There are many scams that happen that could put you in dangerous situations. I’ll cover a few scams to be on the look out for. A common one is a friendly local who says they will show you a better “hidden” or “locals” site that is really a ploy to get more money out of you. Don’t do it. Another one, I have seen this almost everywhere, is a guy comes up to you while you’re reading a map and tells you “he will show you the way”. They will be super friendly and then demand money from you. They can get agitated very quickly and things can get out of hand fast so it’s best to avoid this at all costs. There is also the petition signing where they usually work in pairs or threes and while one distracts you to help their cause another will lift your wallet or phones while you are not paying attention. This is very common and they target soft people who will be caught up in empathy. So just say no and keep going. These are just a few of the common scams that are out there. Just be cautious and on the look out for them among the many others out there. Yeah definitely had a few too many.. This should be self explanatory but many people still make this mistake. When you are traveling it’s easy to get caught up in the party scene. I love to have a few drinks and cut loose because we all know traveling can be hard sometimes. When you drink too much things can get very disorienting and you can easily get turned around and lost. This is a terrible feeling and can turn a good night into a bad night very quickly. Also, when you get too drunk it makes you a prime target for a predator and you can be easily taken advantage of. Best case scenario if this happens is they just take your belonging and leave you there but the worse case would be they physically harm you. This does happen and when it does it is the worst feeling in the world. So it just makes sense not to be too drunk when traveling around the world. The best asset you have to protect yourself is to trust your instincts. They have been honed over thousands of years to keep us alive and you should utilize this to your advantage. 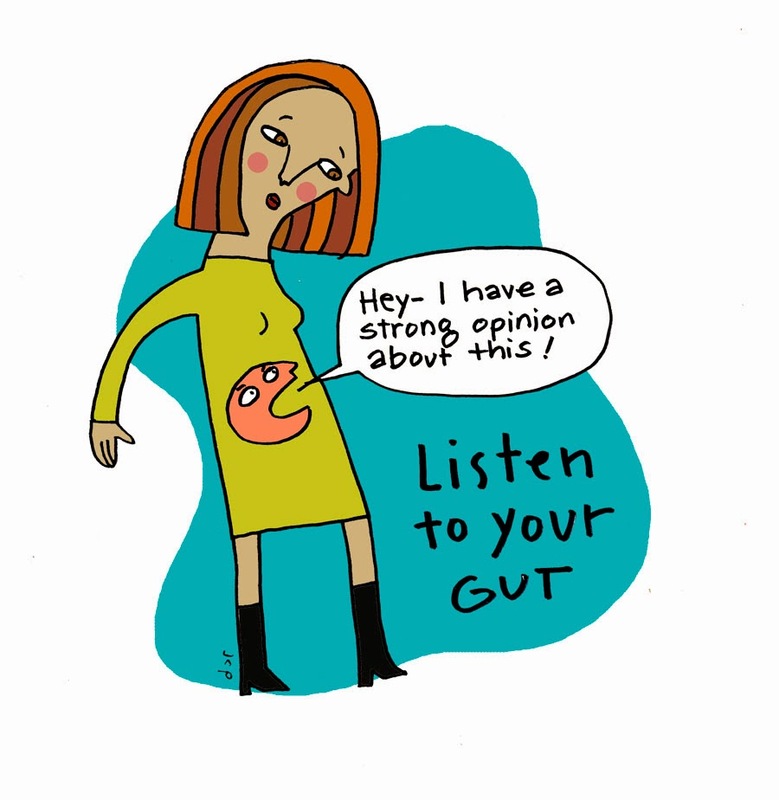 When you get that weird feeling in your gut that something might be off you should listen to it. Those little hairs that stand up on the back of your neck are telling you that something is off. Trust your gut because it will keep you alive! These are just a few ways to keep you safe while you travel. This by no means is a full proof way to avoid all danger but a good rough guide on what to lookout for. So safe travels and have fun out there! I hope this information helps and please share with your friends! comment below if you have questions or anything to add!